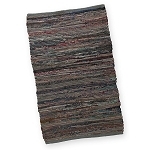 Taupe Chindi Rug. 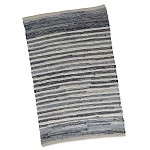 Hand-woven and made out of repurposed 100% Cotton fabric. 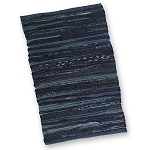 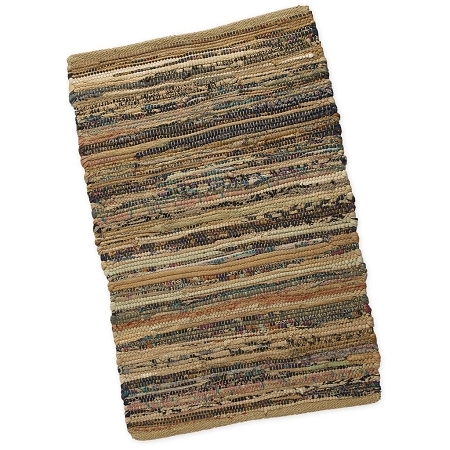 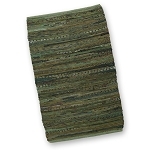 These reversible, heavy duty rugs are durable & long lasting - great for use in bedrooms, bathrooms, kitchens & more!